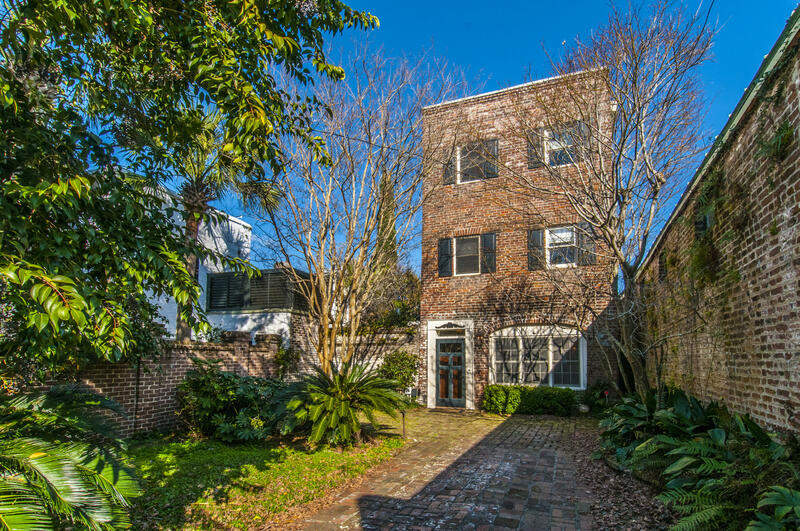 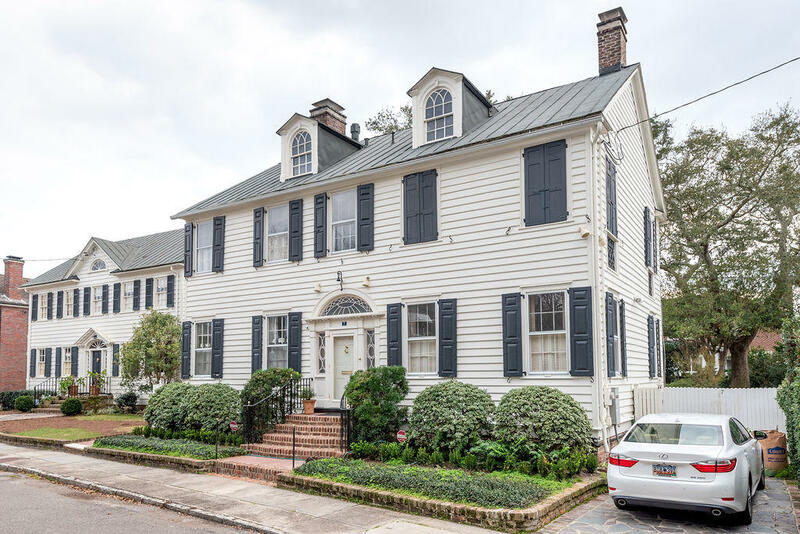 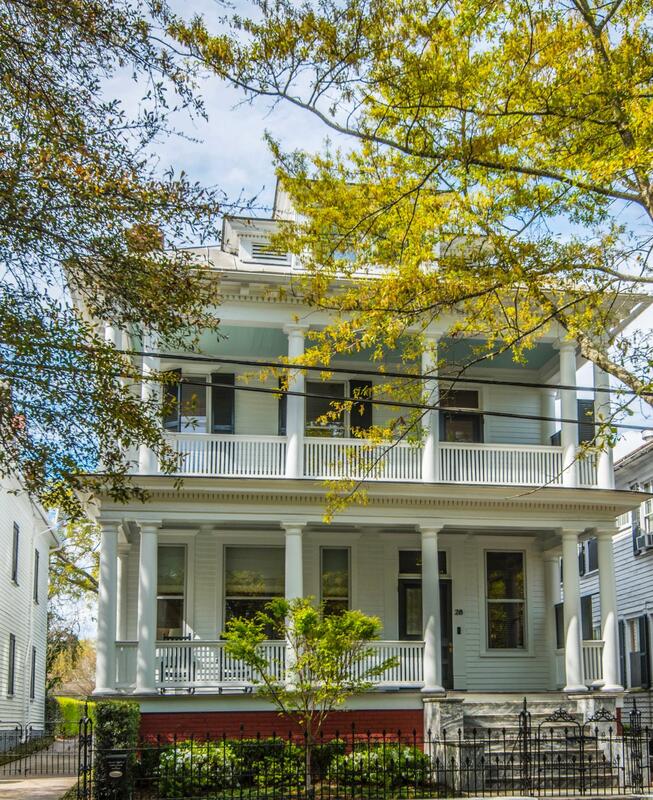 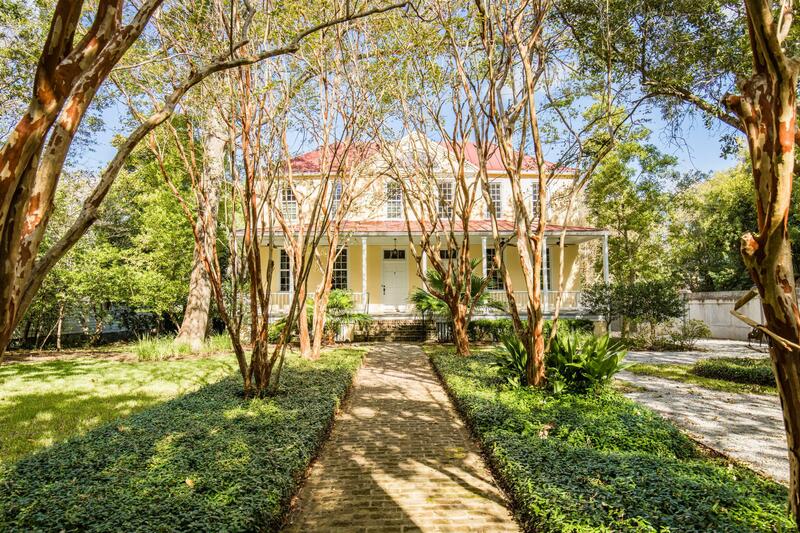 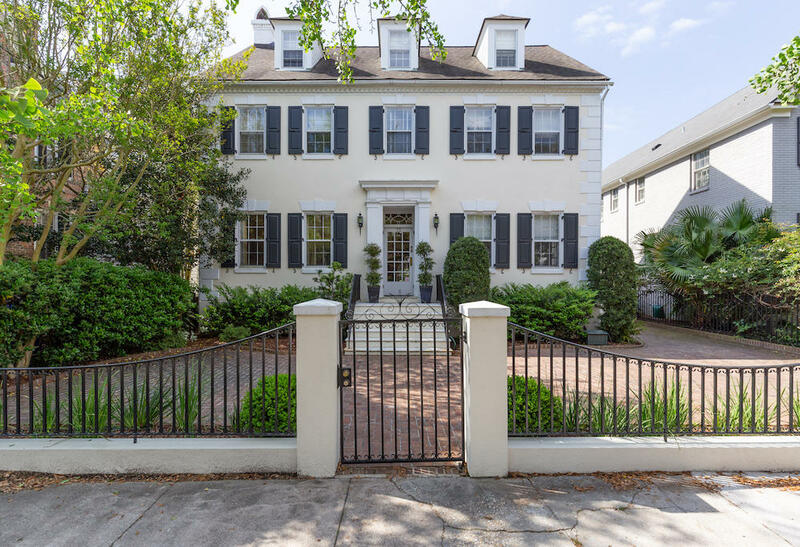 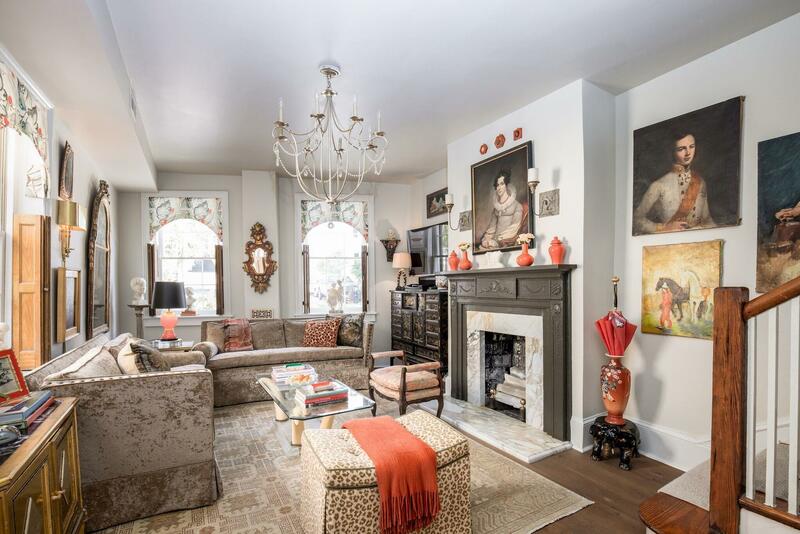 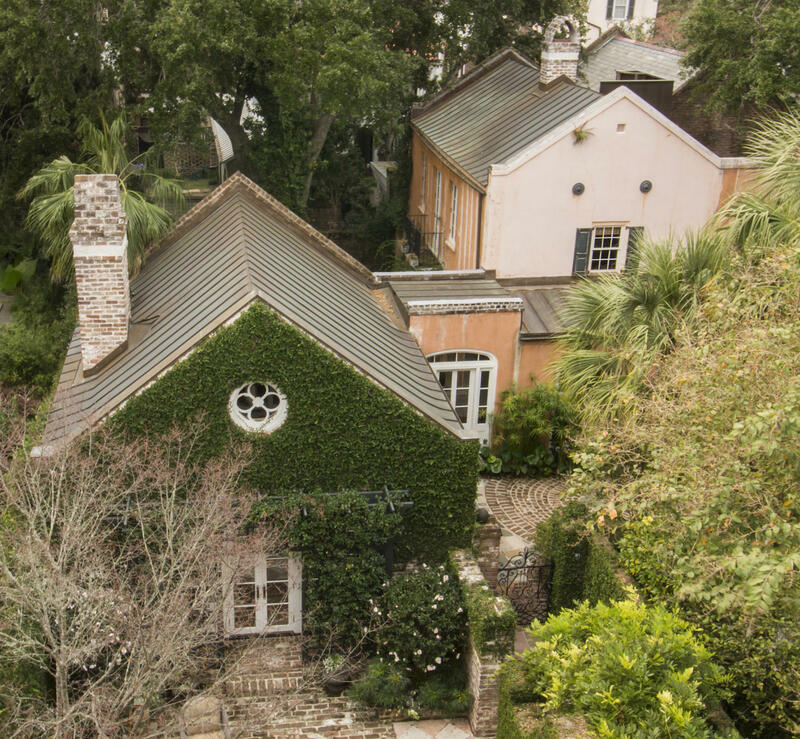 There are many gorgeous luxury homes available in the Historic Downtown Charleston, SC real estate market. 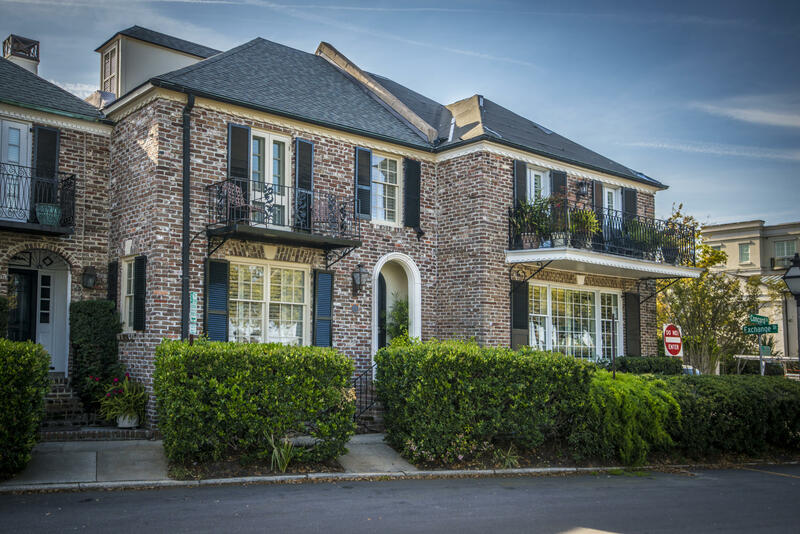 The area features a variety of settings and opportunities to live in the classic homes full of history and character. 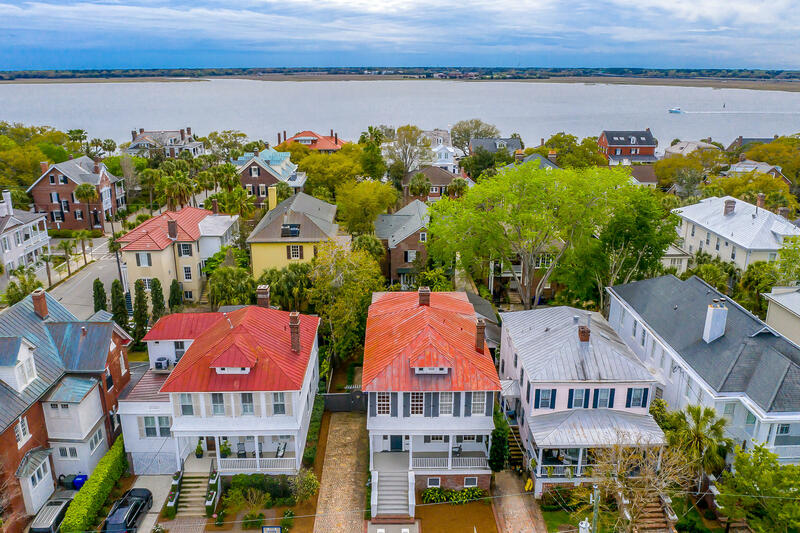 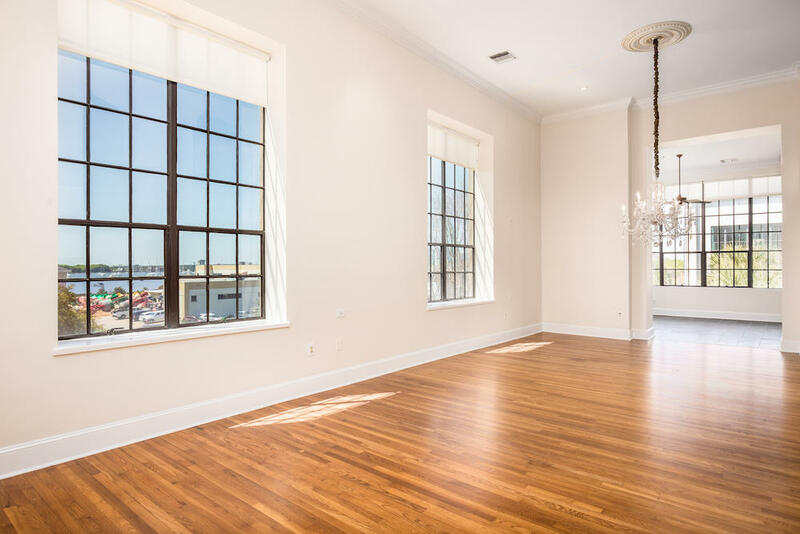 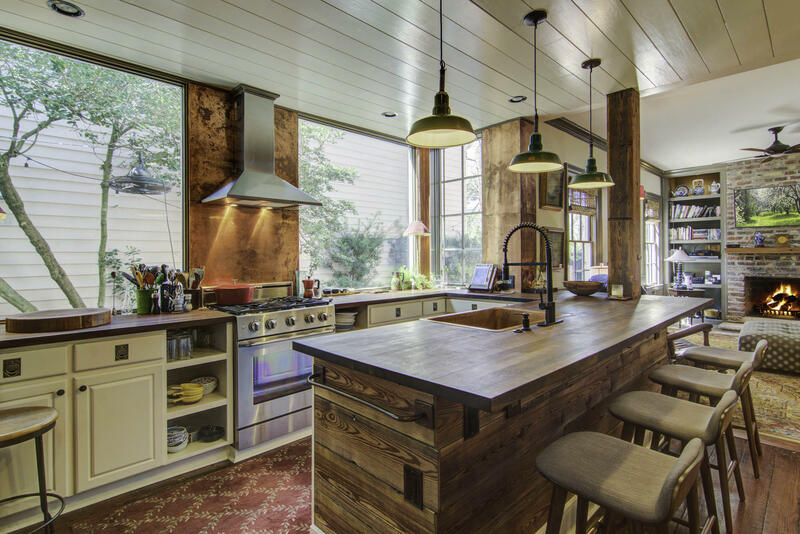 There are also several top tier servicing companies that can handle all aspects of maintaining a luxury home in the Downtown Charleston market. 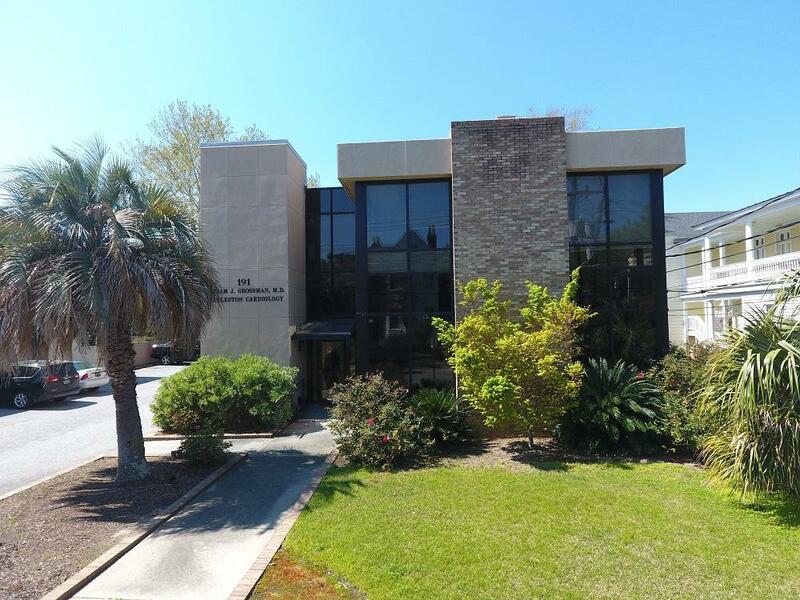 There are great pool services, lawn care, regular maintenance, and even specialized concierge services offered. 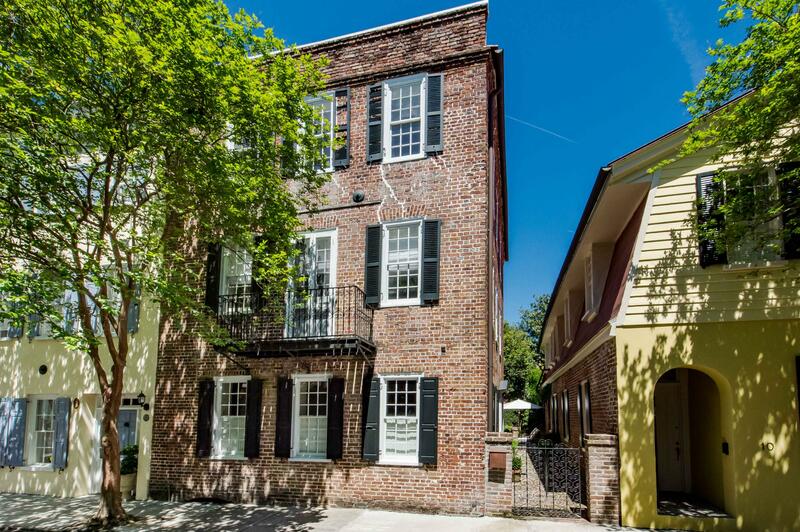 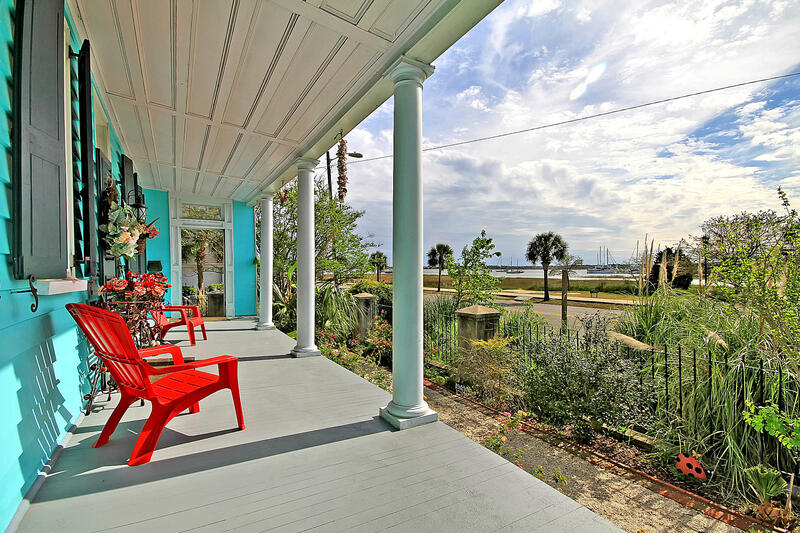 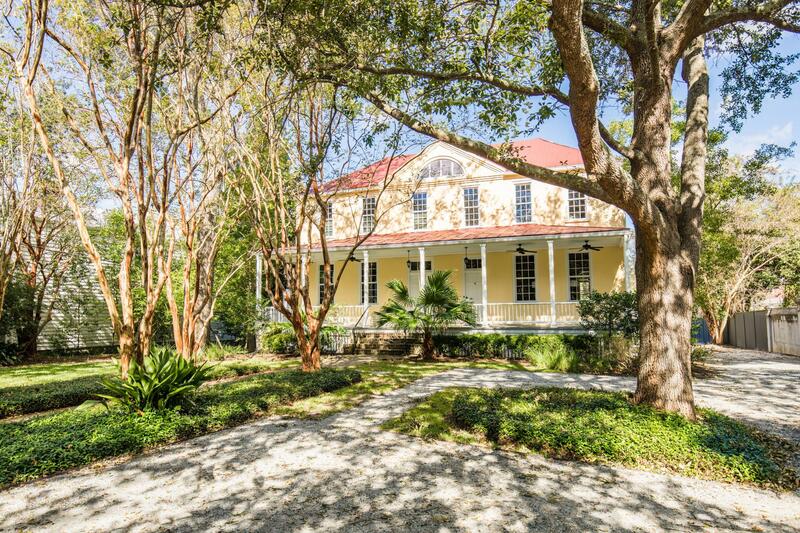 Charleston attracts many second home owners because of it’s culture, arts, golf and easy living. 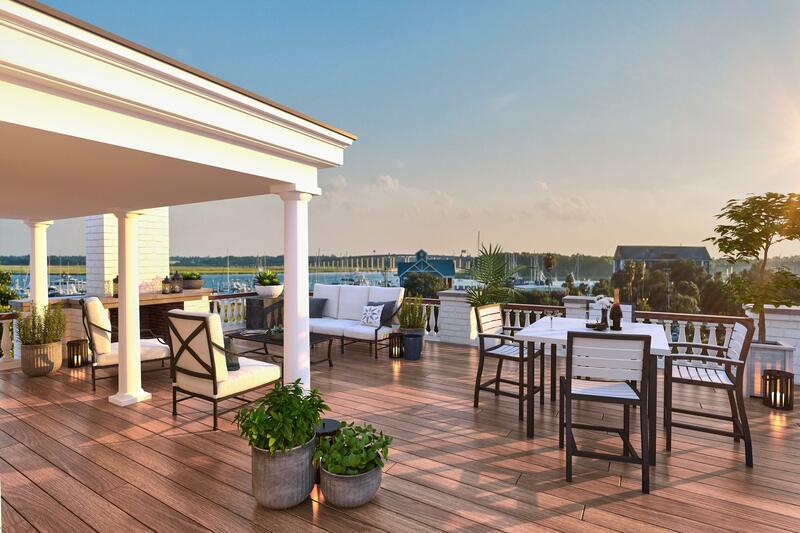 Many find it a convenient place to spend the summer and depending on the area, there are specific things to keep in mind when considering purchasing a luxury home. 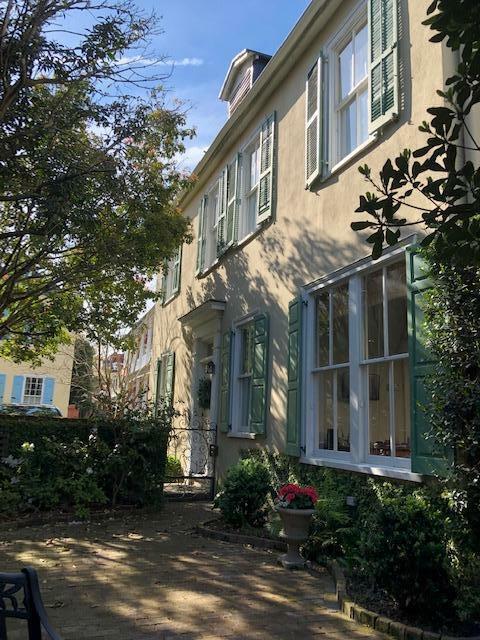 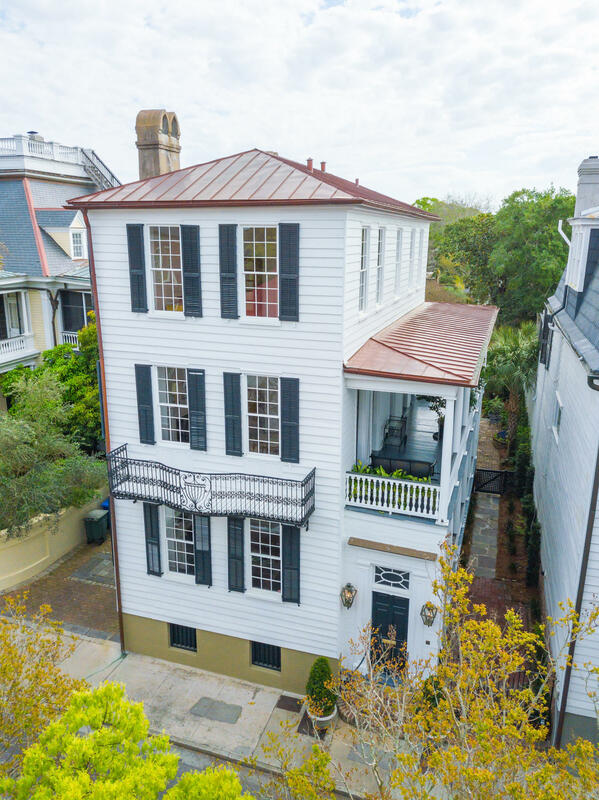 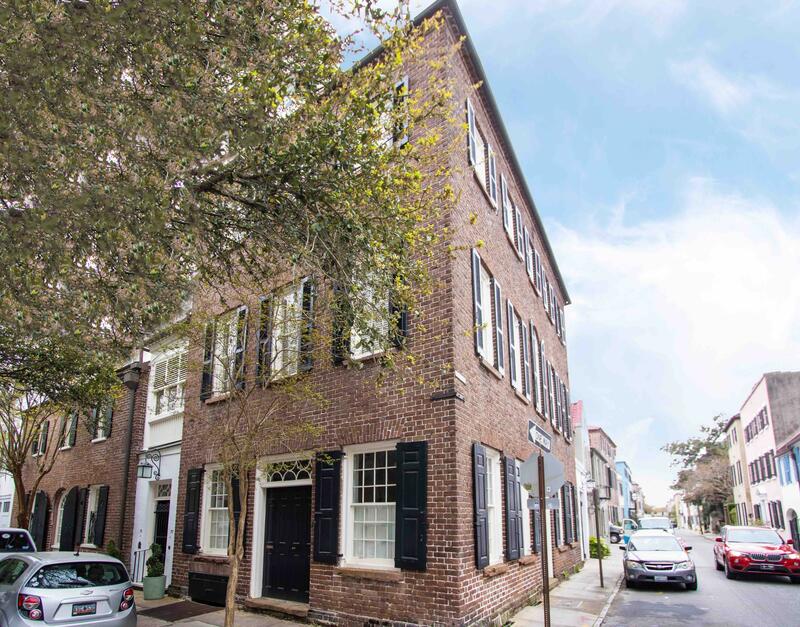 For example, if you are considering a luxury home in Downtown Historic Charleston, make sure to find a home with a secured parking space off of the street. 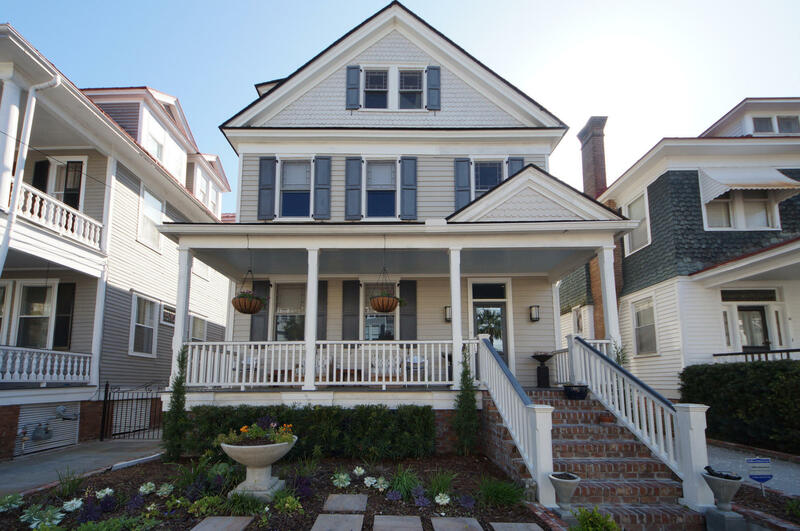 If an elegant beach home is more in your sites, low maintenance exteriors like brick or hardy plank are worth considering due to salty winds that breeze the islands year round.